The opposite of cold calling may be the key to growing your sales. I talk to companies every week about their frustration with cold calling. It is a painful and inefficient way to get new sales, but for many the alternatives seem daunting and unattainable. Growing your sales without cold calling is challenging, but very doable. Obviously, every sales person would prefer prospects call them, but how do you make that happen? Your ideal prospect is most likely using the web to find solutions to their biggest problems. Your challenge is being found as one of those solutions. Pick a niche. You can’t be everything to everyone, so please don’t try. If you sell logistics services pick an area where you can specialize like USA – Mexico cross-border shipments or bulk shipping. Ideally, you pick an area where you and or your company already have some expertise. Become an expert in your niche. Do the research to become a true expert in your chosen niche. Make sure you understand the biggest problems facing your ideal customer within your niche. Remember, nobody is online searching for a salesperson, they are looking for an expert to solve their problems. Share Your Expertise. Picking a niche and becoming an expert in it is great, but you won’t be considered a recognized expert unless you generously share your knowledge with the world – especially your ideal customer. You can share your expertise though blog posts, magazine articles, websites, webinars, speaking engagements, LinkedIn articles/posts, Youtube, and an ever-growing list of websites and social media platforms. The channels are just pipes to move your content from you to your prospects. Ideally, share your content through multiple channels. If you follow these steps, you will be found by your prospective customers and you will love it. Closing a sale is much easier, when your prospect calls you. I help transportation and logistics companies get found by shippers. 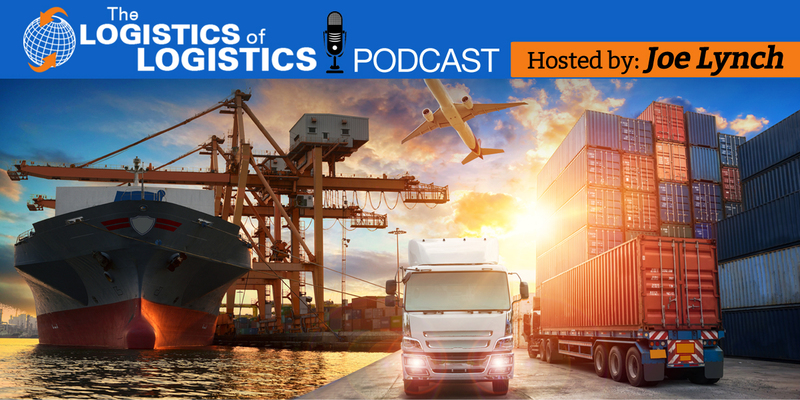 If you would like to grow your 3PL sales, please contact me at joe@thelgoisticsoflogistics.com. What’s Wrong With The Shippers? 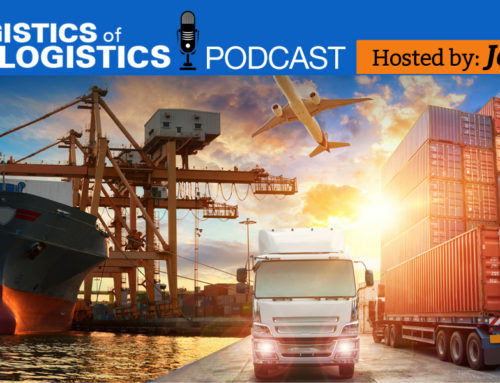 The Logistics of Logistics provides sales training and coaching for 3PL, transportation, logistics and technology professionals.